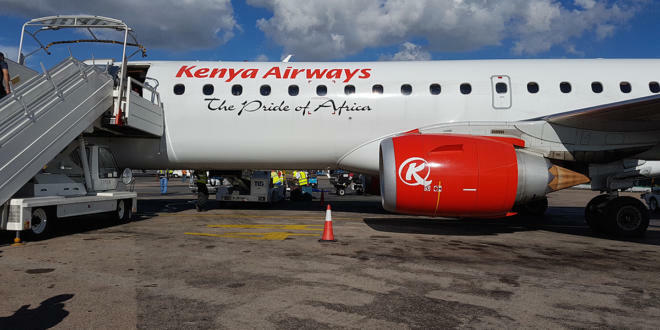 The following airlines fly from Europe to Madagascar: Air Austral, Air Seychelles, Air Madagascar, Air France, Kenya Airways, South African Airways, Turkish Airways, Air Mauritius and Corse Air. 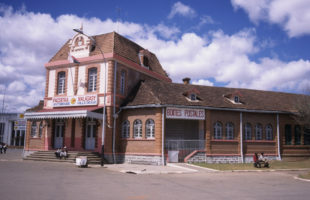 Direct flights from the largest Paris airport (Charles de Gaulles) to Antananarivo, the capital of Madagascar, are offered only by Air France, Air Kenya and Air Madagascar. Air Corse also offers direct flights from Paris Orly. With the other airlines, passengers must transfer at St. Denis on the island of Réunion (Air Austral), Johannesburg (South African Airways), Istanbul (Turkish Airways), Addis Ababa (Ethiopian Airways) or Port Louis (Air Mauritius). 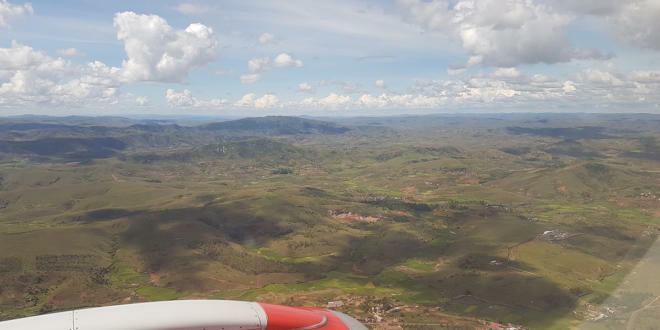 For long-haul flights to Madagascar, the basic rule is: book earlier and you’ll get lower prices. 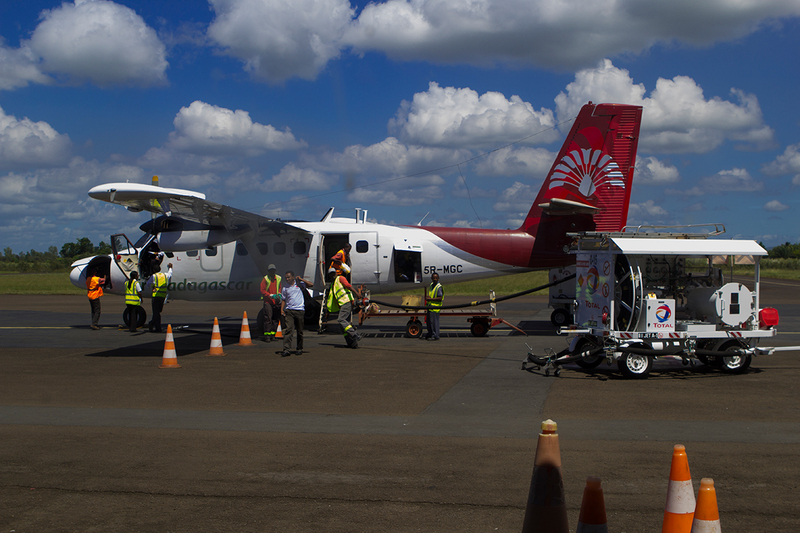 Since no airline flies daily to Madagascar, the planes are usually full. One should not hope for last-minute bargains, they are rare on these routes. 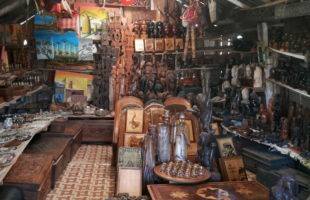 On Madagascar there are several smaller airports which are described in a separate article. 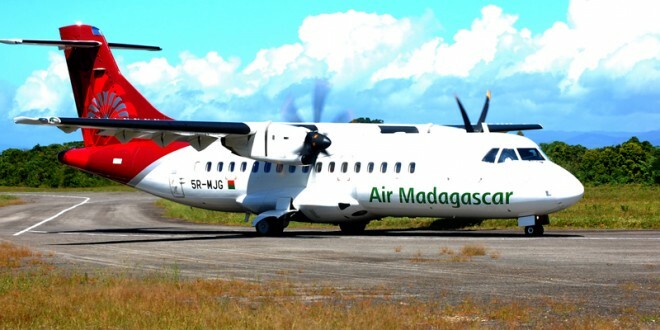 For a long time there was only one airline operating between domestic airports: Air Madagascar, which has been called Tsaradia (translated “good travel”) since 2018. 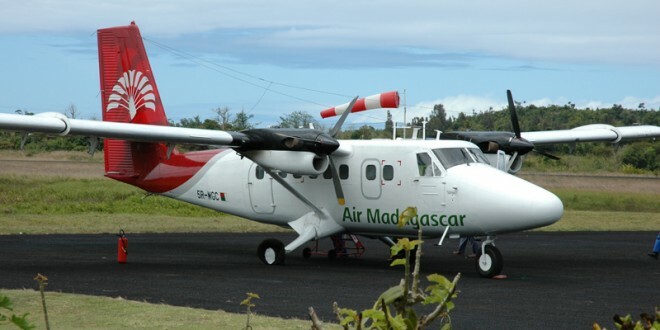 Since 2015 there has been another airline, Madagascar Airways. 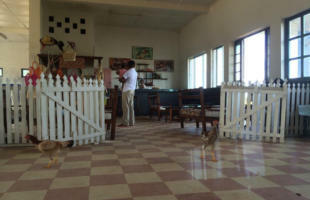 Basically, smaller airports are not served daily, sometimes only once a week. A trip must therefore often be adapted to the required domestic flights and not the other way round. 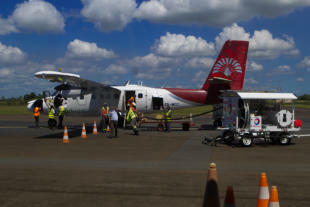 In addition, rarely flown routes are quickly booked out because only a limited number of seats are available in the small planes. 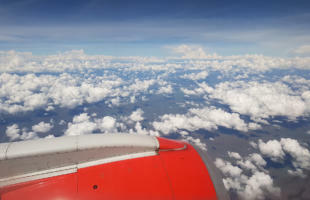 Flights should therefore always be booked very early, also in order to obtain favourable prices. For some time now there have also been offers from private aircraft, but these are correspondingly more expensive. Air tickets can still be purchased locally, but this is not recommended. For domestic flights, mora mora applies in principle, freely translated “take it easy”. Smaller and bigger delays are more the rule than the exception, therefore one should plan some hours for departure and arrival (best a whole day). The maximum weight for baggage on domestic flights is 20 kg. This is important to keep in mind, as the weight limit for international flights is usually a little higher, but exceeding it on domestic flights causes additional costs. 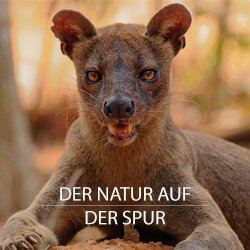 Furthermore, in Madagascar it is usual to confirm all booked flights 24 to 48 hours before departure at the local agency (réconfirmation). Those who do not confirm their flight in advance will lose their airfield in the worst case, although it is already paid. Good travel agents take care of these formalities for you. What is allowed by customs?